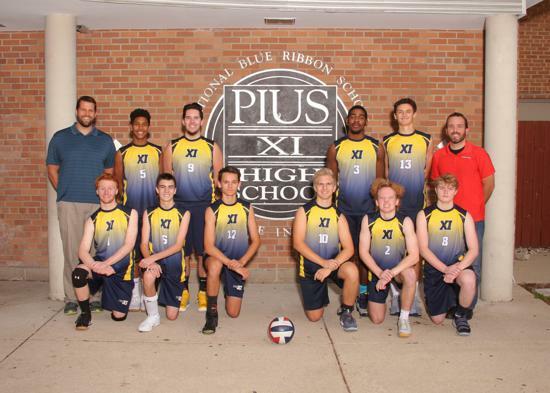 The Pius XI Boys' Volleyball program has a successful history. They won a state title in 2001, and have collected conference titles in 1999, 2000, 2001, 2003, 2004, 2006, 2007 and 2012. 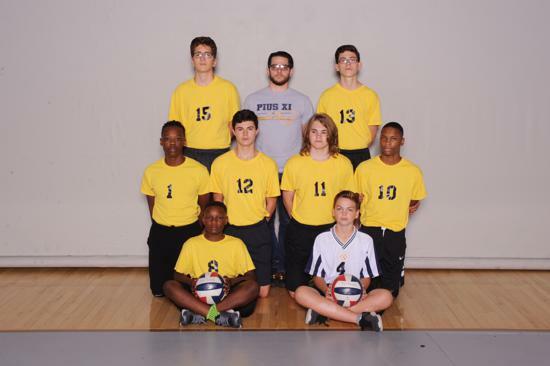 The Boys Volleyball program is lead by Coach Jake Nowak. Wisconsin State Player of the Year 2001. 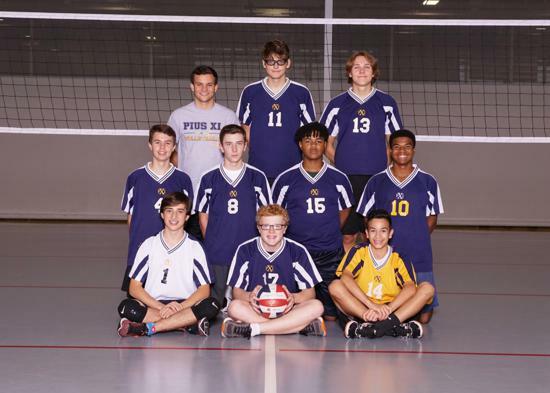 Quincy University (Division I - MIVA). 2 years. Academic All-Conference 2002, 2003. 2 Years at Cardinal Stritch University as Graduate Assistant for Men's and Women's teams.